Seattle Sperm Bank loves babies, and what is cuter than a newborn baby in a onesie? We have designed a special onesie as a keepsake for any SSB baby. 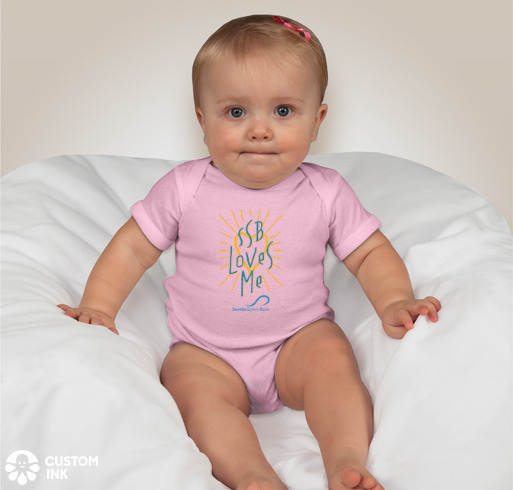 All you have to do is send us a birth report and we will mail out our ‘SSB Loves Me’ onesie, no charge. 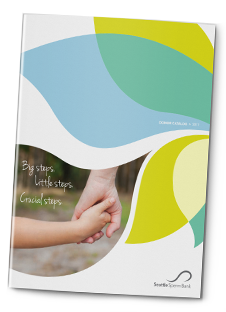 This offer also applies to those have previously submitted a birth report with us as well! Seattle Sperm Bank wants you and your child to know that you are special to us!